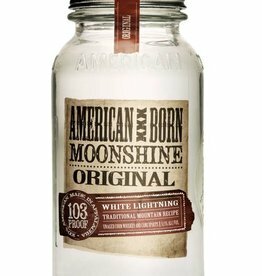 Made from a 200-year-old recipe, this un-aged corn whiskey upholds the historic traditions of American mountain moonshine. 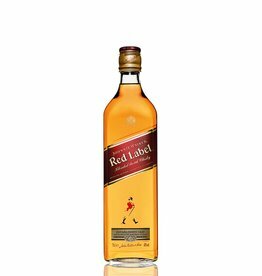 Johnnie Walker Red Label has hints of cinnamon and pepper, fruity sweetness, and a mellow bed of vanilla, before the Johnnie Walker signature of a long, lingering, smoky finish. 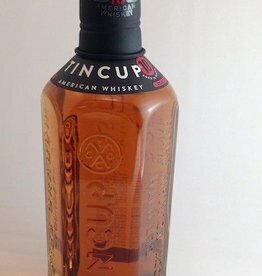 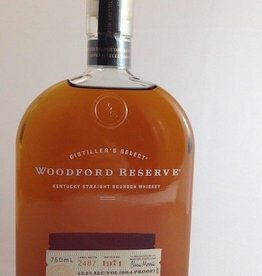 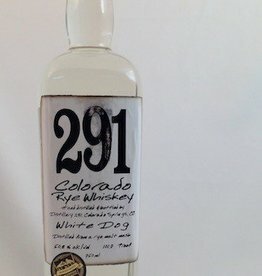 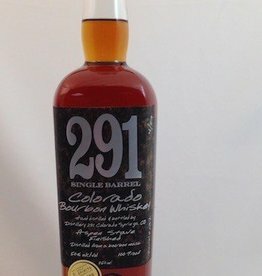 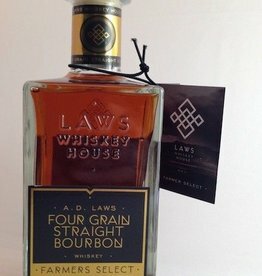 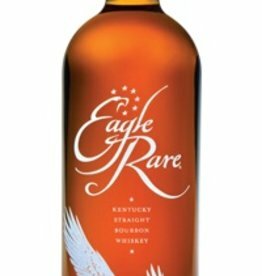 An un-aged rye whiskey that is unmatchable in flavor. 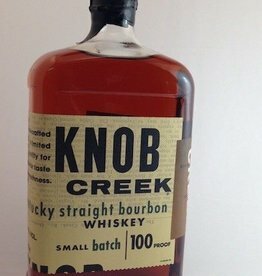 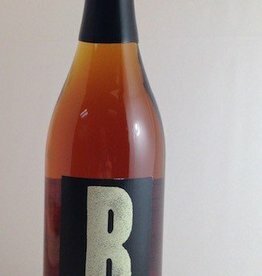 A bourbon mash aged in American White Oak deep char barrel.